NORMAL – Upgrades to equipment at Advocate BroMenn Medical Center will help doctors locate and eliminate tumors, cancerous tissue, and other potential health concerns in a patient’s body. The new CT scanner, Automated Breast Ultrasound, and MRI suite at BroMenn serve as less invasive and more efficient medical tests to identify a problem that may have flown under the radar prior to the upgrades. The new CT scanner helps locate potential sources of cancer by producing a high definition image doctors examine after the test. The Automated Breast Ultrasound locates cancerous breast tissue sooner than previous exams. 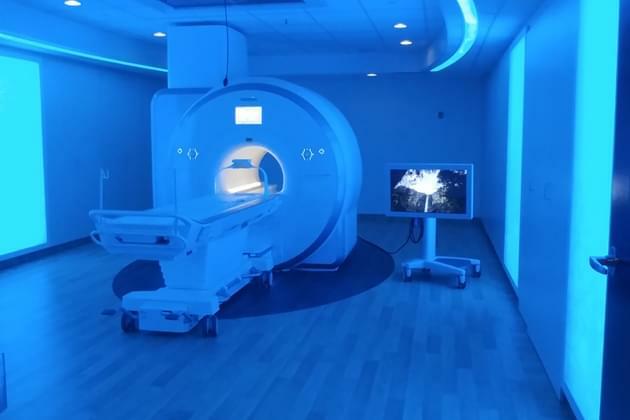 The new MRI suite is one of five in the entire nation that provides patients with total control over the environment, from what they see and hear to the color of the room; this helps ease patients with anxiety or claustrophobia. BroMenn Director of Radiology Brenda Downen explained the upgrades to the equipment will make tests much more fluid for both doctors and patients. Downen also said a beneficial aspect of the upgrades will be the lower doses of radiation given off by the machines. 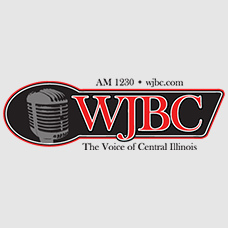 Downen explained the MRI suite is expanding the content in its audio and visual library in order to help patients who don’t want to hear or see something triggering.